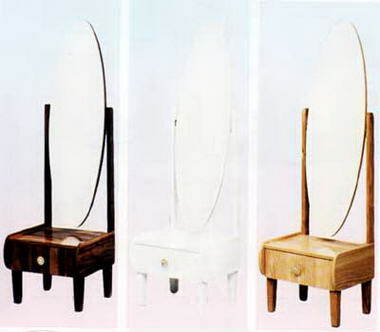 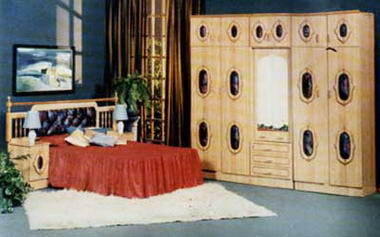 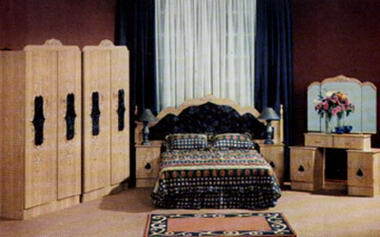 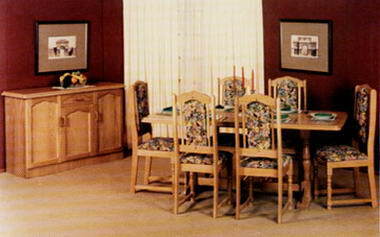 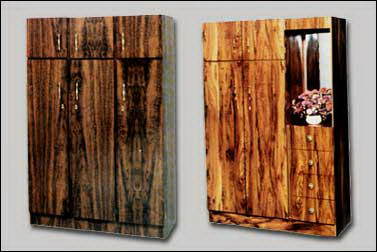 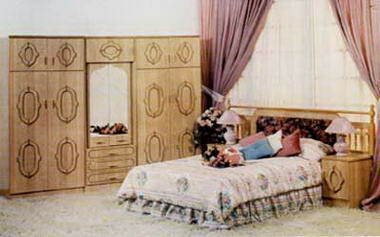 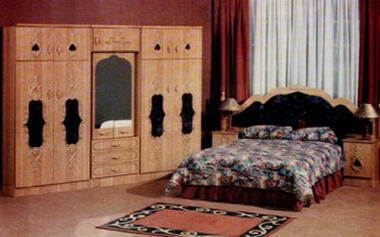 Ebisons Furniture Manufacturers - was established in 1982 by Shabir Ebrahim and his late father, Mr Sayed Ebrahim.. 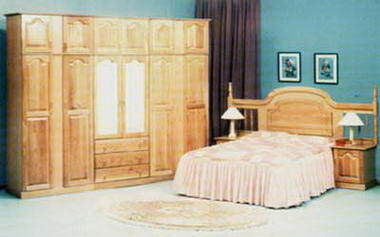 The company has stood the test of time in the often volatile South African Furniture manufacturing industry, consistently producing quality wooden furniture for the home. 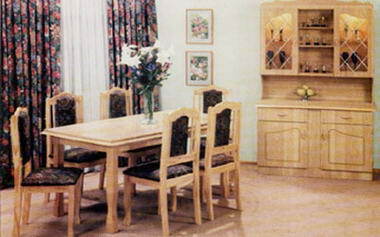 Ebisons specialises in the manufacture of solid oak domestic and office furniture, as well as duco/ironwood finish furniture. 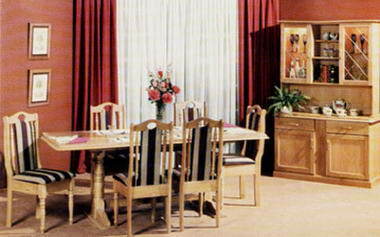 We currently supply a number of South African furniture chain stores including the JD Group (Joshua Doore & Russells), the Relyant Group (formerly Beares), Lewis Stores as well as a number of independently owned stores. 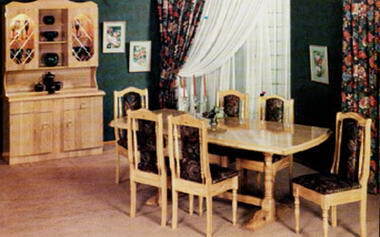 Ebison's primary focus is on producing quality furniture for the home, and backing this up with a high level of aftersales service.